Social media is hard to control, and often, the impulse of a leader is to ignore it, sending out the occasional tweet or leaving it on the desk of a millennial intern. Increasingly though, social media is embedded in our every day lives and to ignore it means to lose effective avenues of stakeholder communication. What can we learn from the leaders who embrace it? A prime example of this is #SuptChat. Dr. Lubelfeld (@mikelubelfeld) and Dr. Polyak (@npolyak) developed the monthly tweet-up to share resources with colleagues. Now, superintendents from dozens of states, Canada and beyond join the monthly chat. It acts as a vehicle for knowledge exchange but also as a model for leaders to effectively use twitter and social media in general. For this week’s blog post, I spoke with Dr. Lubelfeld and Dr. Polyak and asked the founders why they embraced the social media model and how their experiences could help inform our understanding of leaders using social media effectively? In our conversation, Dr. Polyak shared that he was introduced to regular Twitter use by his school community. Twitter was part of the culture and if he wanted to be part of this new community then he had to get active online. He took a cue from his stakeholders and began tweeting out positive messages and general district communications using the district hashtag. The more he tweeted the more others tweeted and retweeted and a reinforcing circle of communication started. Where are your community conversations happening? #SuptChat started because both men needed a way to stay in touch with other leaders. They had taken part in leadership training and wanted to continue to share resources with the rest of the class. This was the core purpose for starting the chat and it proved useful, not only for the original group, but also for other education leaders who could also contribute and learn. What could you accomplish with a social media campaign? Will others find it useful? The community that develops around a group will change the group. While #SuptChat started with a clear purpose, it grew over time to become a touch point for consultants and businesses as well as leaders in education. This change is the nature of social media and can feel uncomfortable for leaders used to a more structured style of leadership. 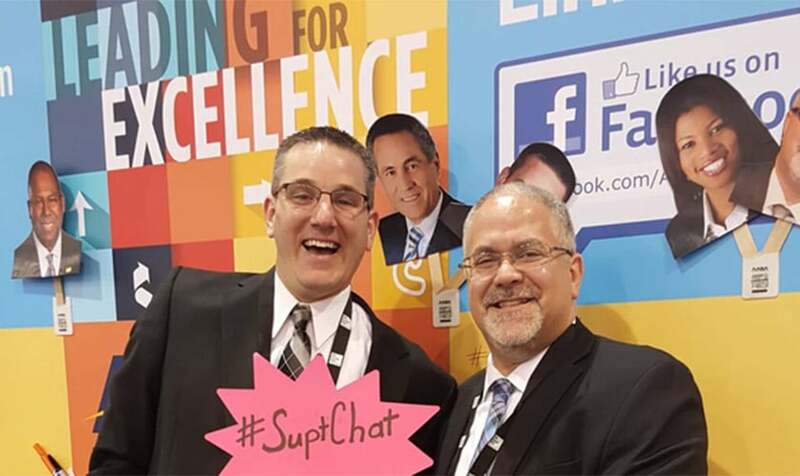 In our discussion of #SuptChat, Dr. Polyak shared with pride that the tag was widely used by a large group of people – it no longer belonged only to the monthly chat, but could be found tagging posts across the internet. Encouraging this helped the tag take on a life of its own, amplifying its influence and utility. Are you comfortable letting others develop your idea? Can you let ideas go? You never know if an idea is going to be successful. When they were at the point of launching #SuptChat, Dr. Lubelfeld described the final push as a calculated risk. They knew they had a supportive group who wanted an outlet. They knew they had some great resources to share. They didn’t know if Twitter was the best vehicle and the only way to find out was to try! Are you ready to model innovation for your stakeholders even if success is not guaranteed? 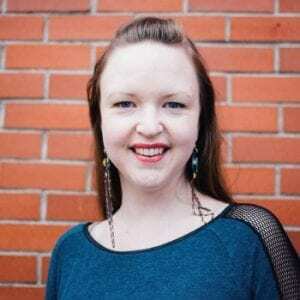 Can you demonstrate public learning? #Suptchat happens on the first Wednesday of every month at 7:00pm CT. Join superintendents across the US, Canada and beyond as they share ideas and strategies for improving education. Thank you for providing an avenue for new networks to form inwhich the learning can be reciprocal. That is the real beauty of social media Cherryl, thanks for your comment. It will be interesting to see if social media continues to grow as a professional development tool. What are your thoughts?